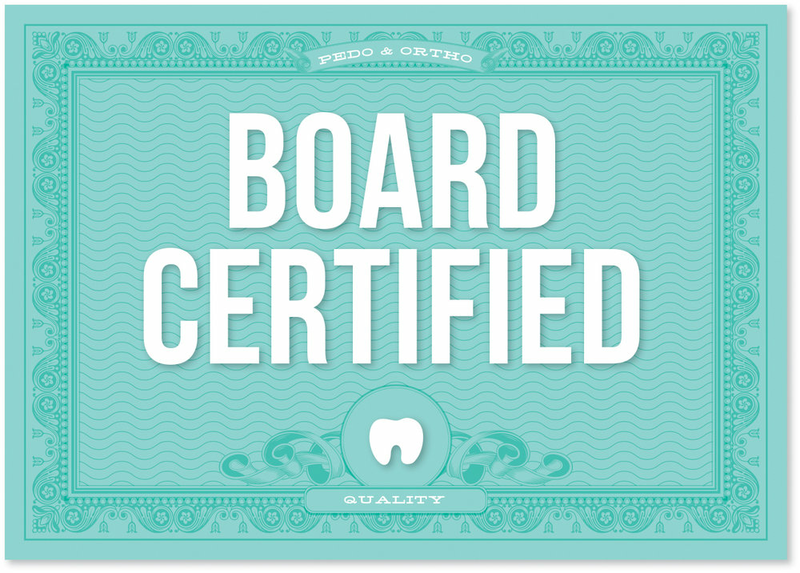 At Heights Pediatric Dentistry and Orthodontics, we believe in educating our patients using the highest standard of personalized care. As we cultivate relationships with our patients, we are empowering them to lifelong beautiful, healthy and confident smiles. The ability to combine clinical experience with cutting-edge technology offers our patients the best treatment options. Enthusiastic, well-trained, and experienced staff. Our entire team strives to provide a positive, caring and memorable experience for each patient. We let our results do our advertising. Our patients’ beautiful smiles and great experiences say it all. We feel that our patients are our best advertisement! Parents are always welcome in our treatment area! This ensures good communication with parents on the progress of their child's treatment. "Our team ensures that your child feels comfortable through exceptional teamwork and individual approach to the needs of each and every child." Dr. Darsey attended Texas A&M University where he achieved a Bachelor of Science degree in Industrial Distribution from the School of Engineering. He then received a Doctor of Dental Surgery degree at the University of Texas Dental Branch, where he was inducted into Omicron Kappa Upsilon national dental honor society. He went on to earn a Master of Science in Dentistry and specialty certification in orthodontics from the University of Texas where he was Chief Resident. Dr. Darsey is also a firm believer in being a lifelong learner and regularly attends continuing education seminars to ensure his patients get the best care possible using the latest technology. Dr. Adrien Theriot was born and raised in Beaumont, Texas. Dr. Theriot earned her Bachelors in Science from Baylor University in 2012. She was on the Baylor Songleaders dance team and attended two mission trips to Antigua, Guatemala with her sorority to care for children in orphanages with special needs where she realized her calling to become a pediatric dentist. She then earned a Doctor of Dental Surgery degree from the University of Texas Health Science Center School of Dentistry (UTSD) in 2016. She was active and held leadership positions in multiple organizations on campus where she volunteered for San Jose Clinic, Meals on Wheels, Houston Food Bank, Give Kids a Smile, Texas Mission of Mercy, bone marrow registry and blood drives, and many local Houston schools to teach children and adolescents about oral hygiene and dentistry. While in dental school, Dr. Theriot conducted a research study on pediatric zirconia crowns, which is now published in the Journal of Dentistry for Children. Dr. Theriot earned a Masters of Science in Dentistry and Certificate in Pediatric Dentistry from UTSD in 2018 and is currently working towards her board certification and Diplomacy of the American Board of Pediatric Dentistry. Dr. Theriot is active in organized dentistry, currently serving as chair of the Recruitment & Retention Committee for the Greater Houston Dental Society (GHDS). While in dental school, she was the national vice president for American Student Dental Association (ASDA) and voting delegate to the 2015 American Dental Association (ADA) House of Delegates, along with serving on many other councils and committees for the ADA, ASDA, GHDS, and American Dental Education Association (ADEA). Dr. Theriot is happily married to her husband Logan, and they have two rescue cats, Gus and Tiger Lily. They love volunteering their time at Friends for Life No Kill Animal Shelter in the Heights and for the Houston Livestock Show and Rodeo. They also enjoy cooking, trying new restaurants, being outdoors, spending time with friends and family, and traveling.